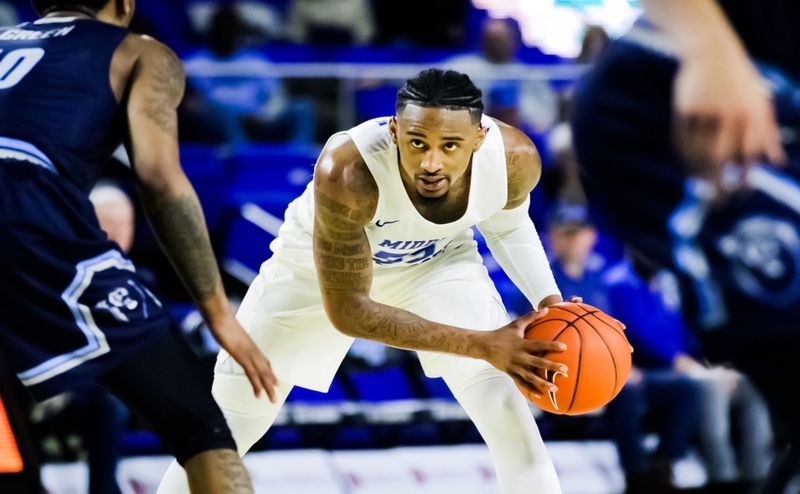 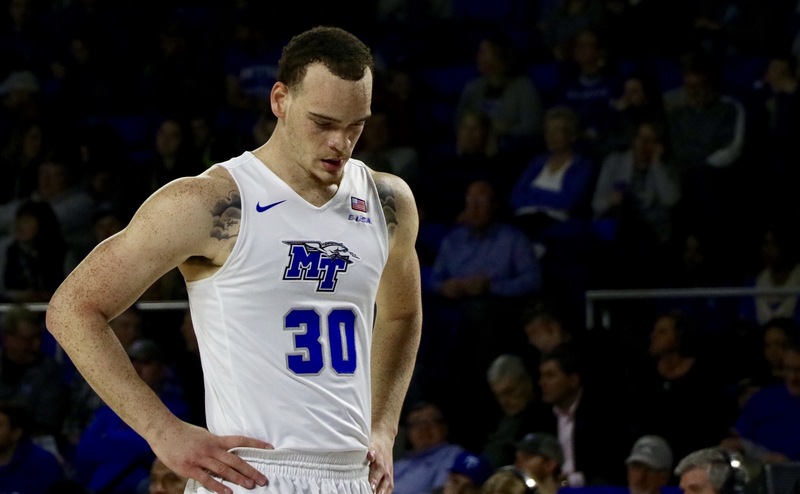 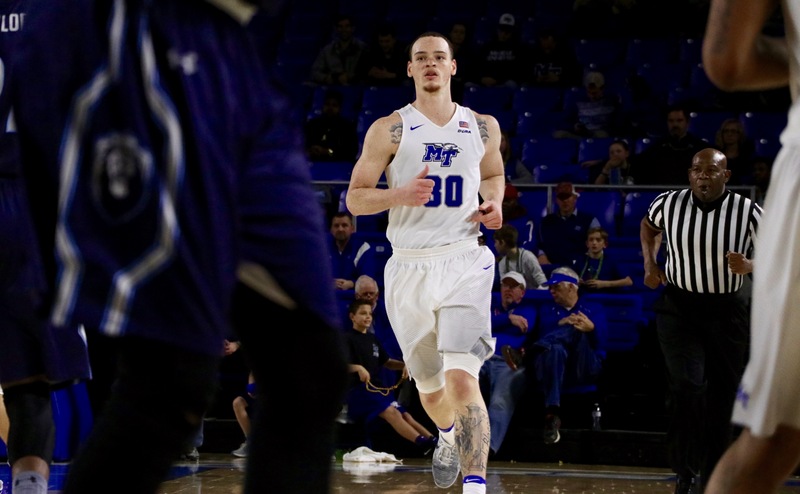 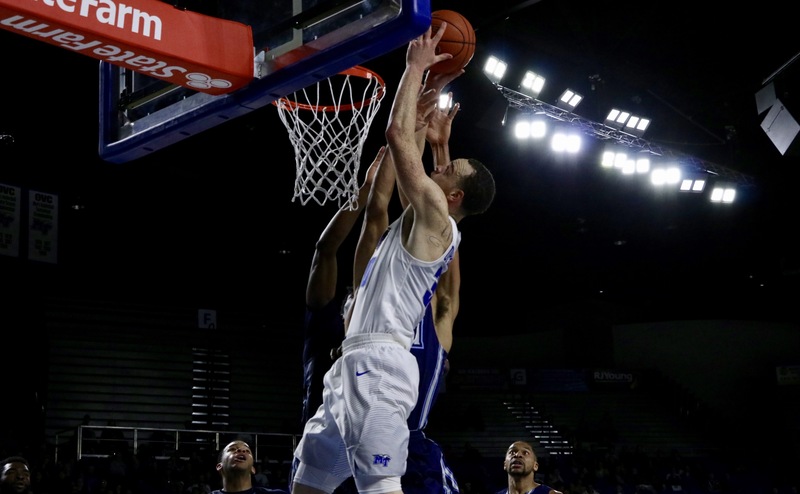 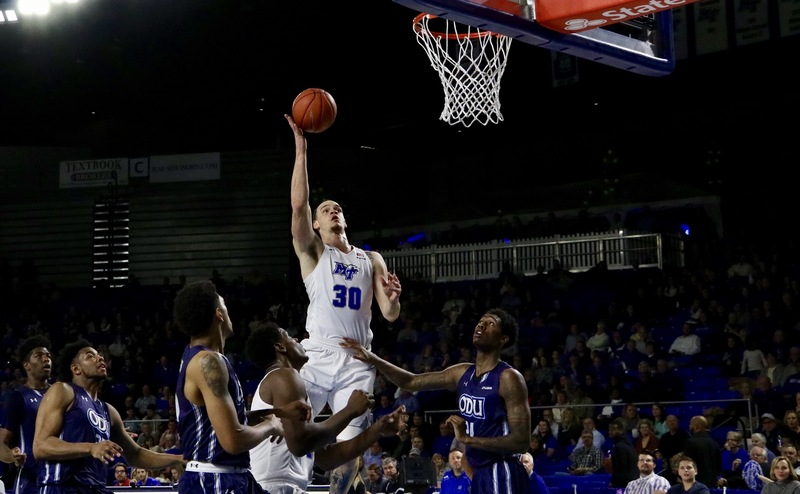 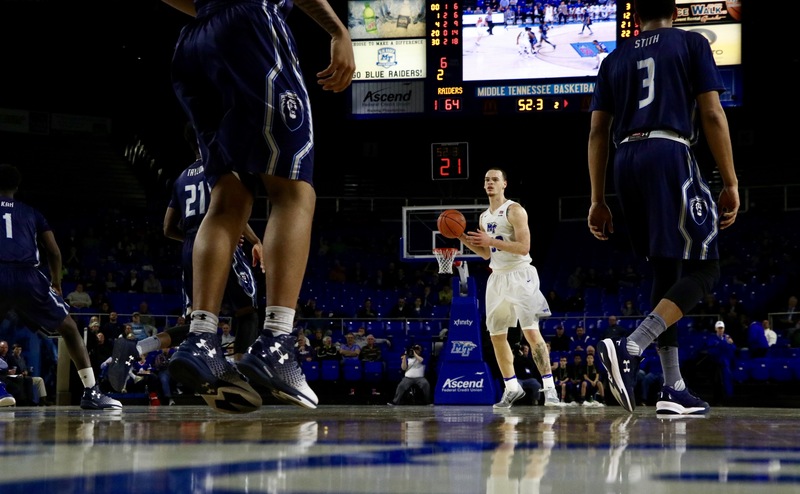 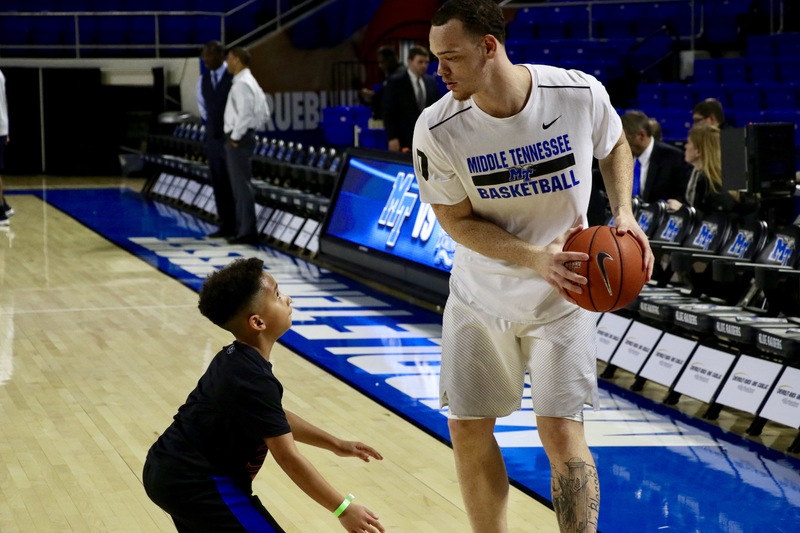 Reggie Upshaw led Middle Tennessee in a victory over Old Dominion Thursday night. 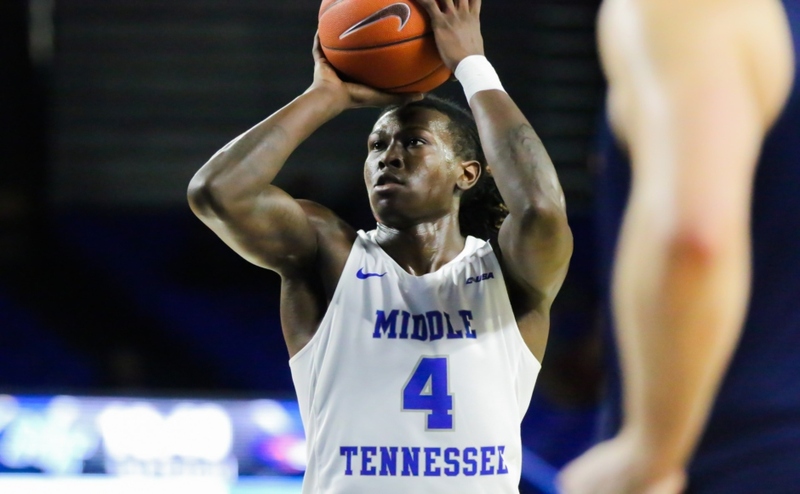 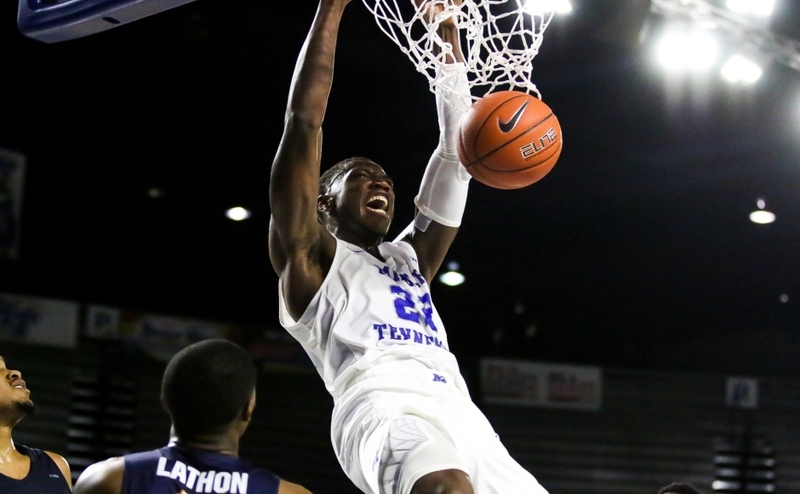 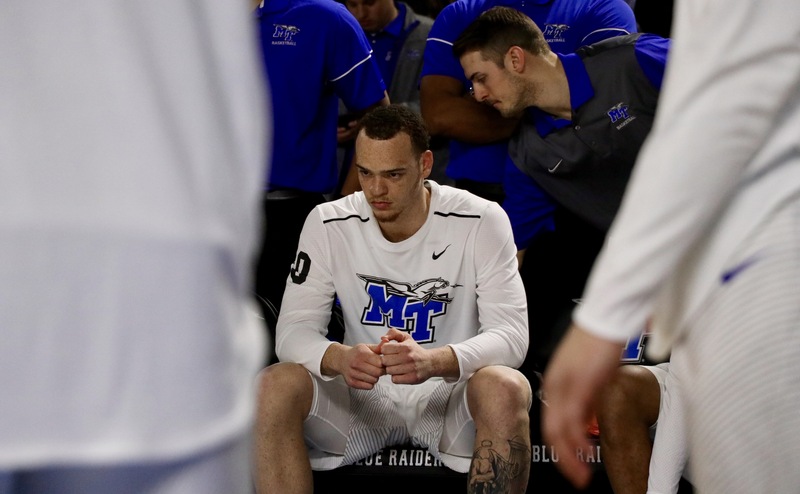 The Blue Raiders suffered a loss to UTEP, in which Upshaw was scoreless. 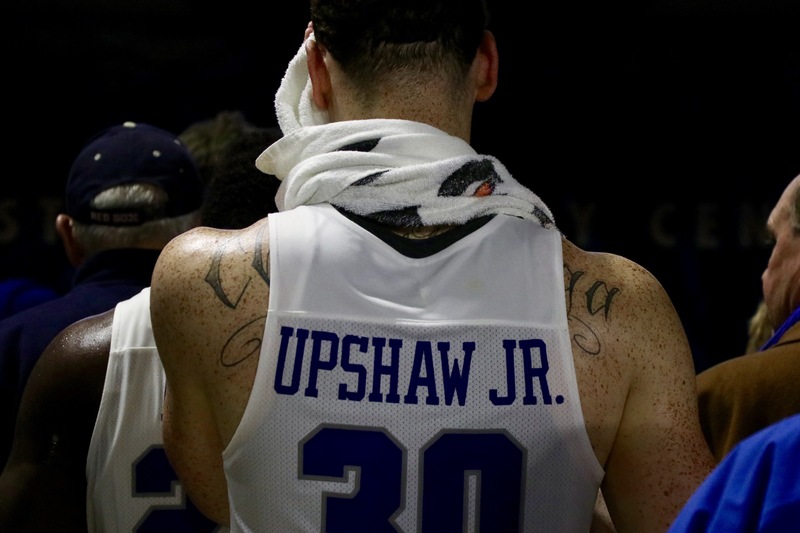 Upshaw is a leader on the team and as the season continues, they will need him to step up as they edge closer to the C-USA Tournament. 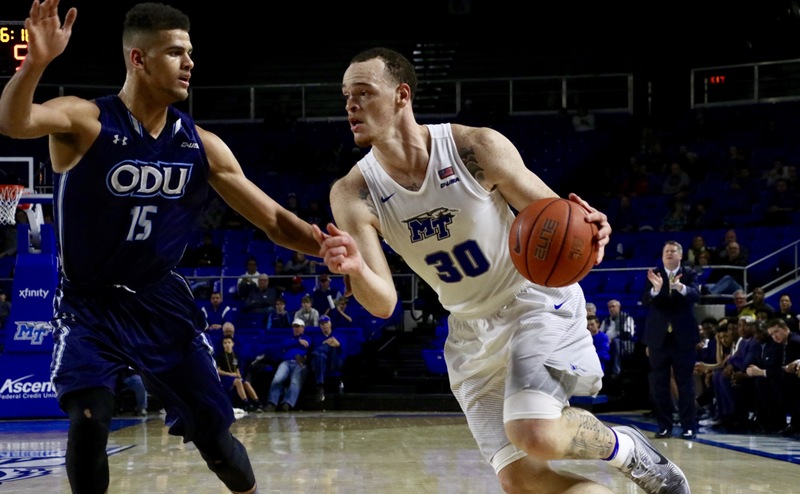 Against the Monarchs, Upshaw returned to his high level of play. 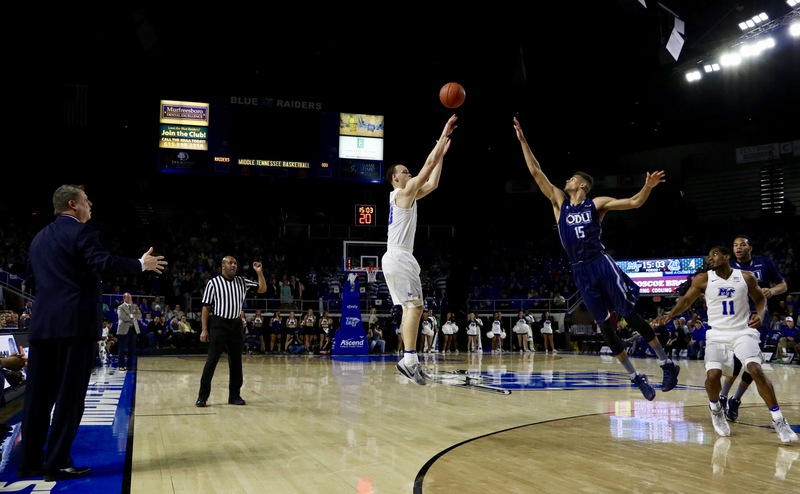 He drilled two shots from behind the arc and did his work inside as well. 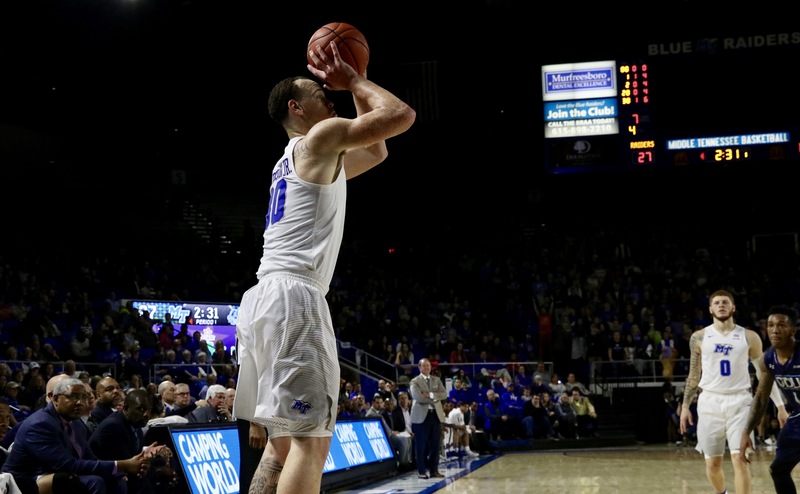 He shot efficiently, going 7-of-13 from the floor. 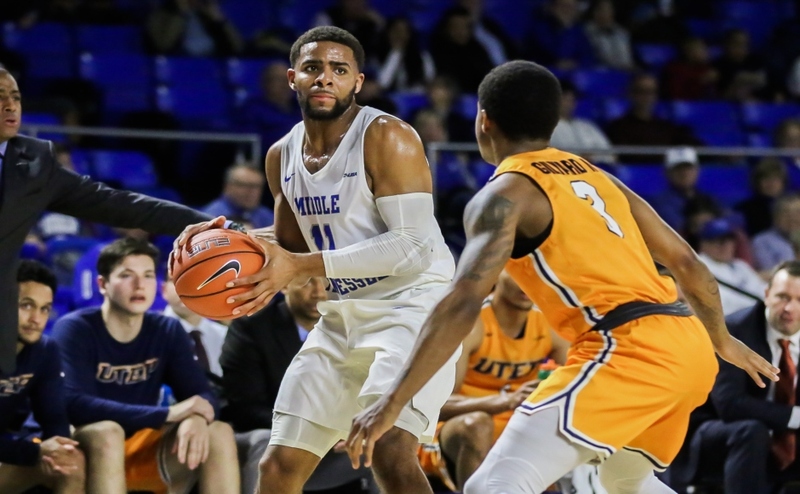 He led the team with 18 points and distributed the ball, recording three assists. 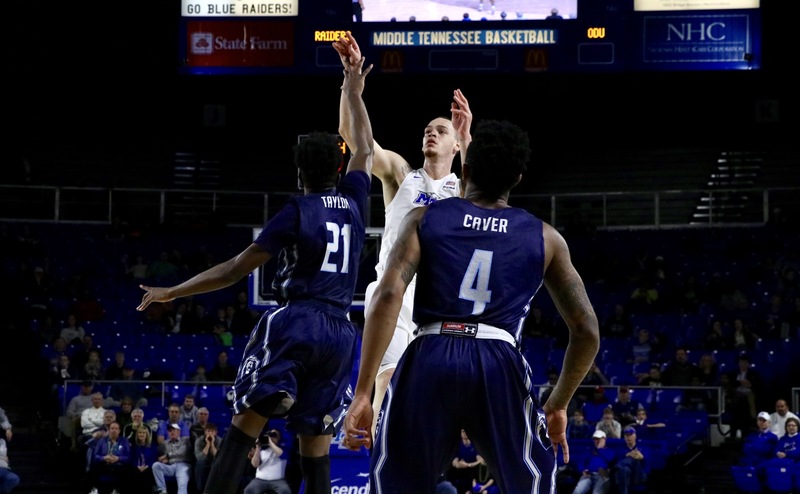 The night was also a celebration of Upshaw’s 129th game as Blue Raider which is a new school record. 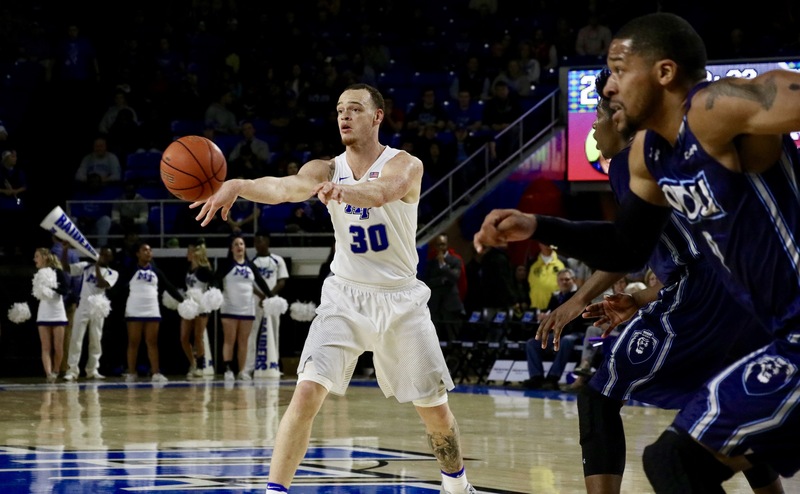 The Blue Raiders and Upshaw will look to close out the season strong as they prepare to defend their conference title in Birmingham next month.